This 18km course is new to the Series in 2016. 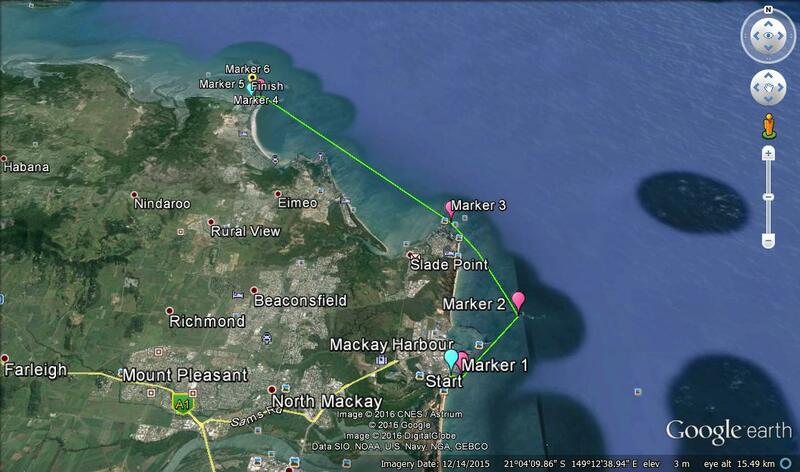 Starting from the Mackay Marina, this course takes competitors past Slade Point, finishing up at Shoal Point. This is one of our NQOPS regular racers (Charlie Wilkie) favourite paddles. A nice stretch of water with views of the islands and with the right conditions, plenty of bump to ride. Competitors should ensure car and racks are at the Finish Line area (Shoal Point). There will be a BBQ waiting for you at the end of the race. The Short course is still a little easier for those less confident to tackle the long course. We feel like the short course paddlers have built up the confidence and gained enough paddle experience to try something new. The short course takes competitors around 2 buoys for three laps of a 2.5km Course. 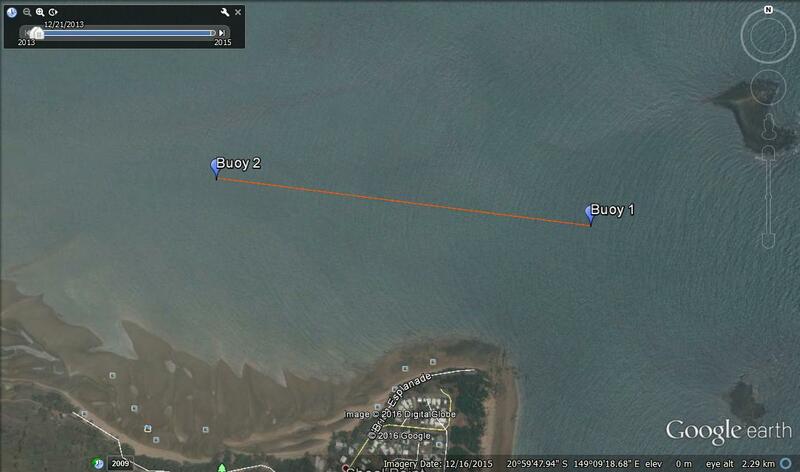 Start Location: Shoal Point, Shoal Point road, Mackay 4750.